Joy is the founder and editor-in-chief of Melanmag.com. She lives in East London with her husband and two sons. Right from a young age, Joy always knew that she would someday launch a magazine. 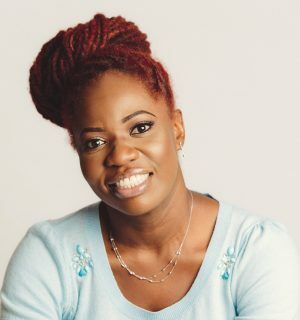 After achieving her journalism degree from City University, Joy embarked on a successful communications career that has spanned two decades, before finally deciding to pursue her ambition of publishing an online lifestyle magazine for women of colour. 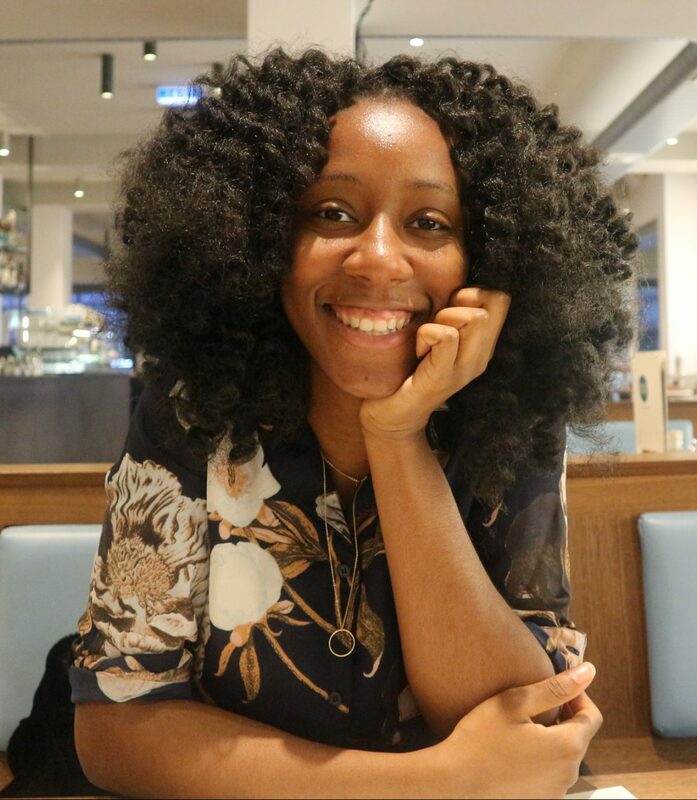 Joy’s ambition for Melanmag.com is for it to be that go-to online platform for women of colour everywhere, a place that they can recognise themselves, their experiences and the things that are important to them, in the content. 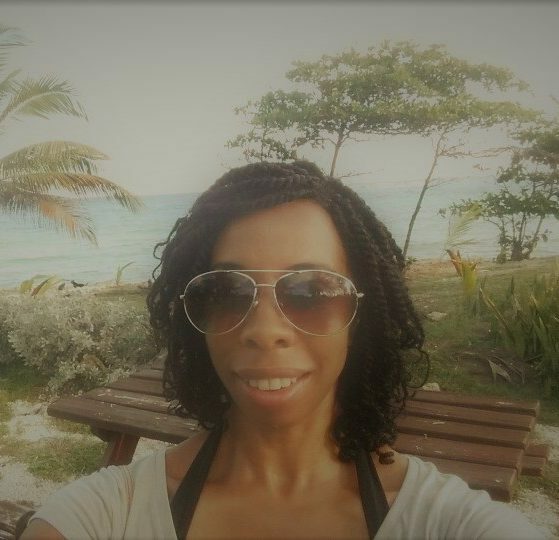 Vanessa, aka Blaquereads, describes herself as a book obsessed, extroverted introvert! An avid reader, she recently made the decision to only/ primarily read books written by Black authors, deciding to share this journey on social media. She will be sharing her thoughts and reviews on books and literary events in our book section. Sue is a London-based journalist, specialising in beauty, health and style. With more than five years of industry experience, Sue has the inside scoop on all of the latest launches and trends in beauty and fashion. Sue launched her journalism career as an editorial intern at Pride Magazine. Sue then when on to work full-time at beauty supplement – Spell Magazine. 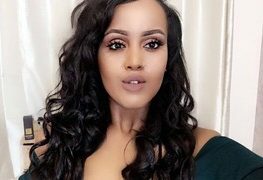 A self-proclaimed fitness junkie, Sue Omar’s YouTube channel has attracted over half a million viewers world-wide who have connected with her personal weight loss journey. Sue’s story has been featured in major media outlets including UK Women’s Health Magazine and BBC Radio 5 Live on Adrian Chiles’ breakfast show. Karen Rollins is a freelance multimedia professional. 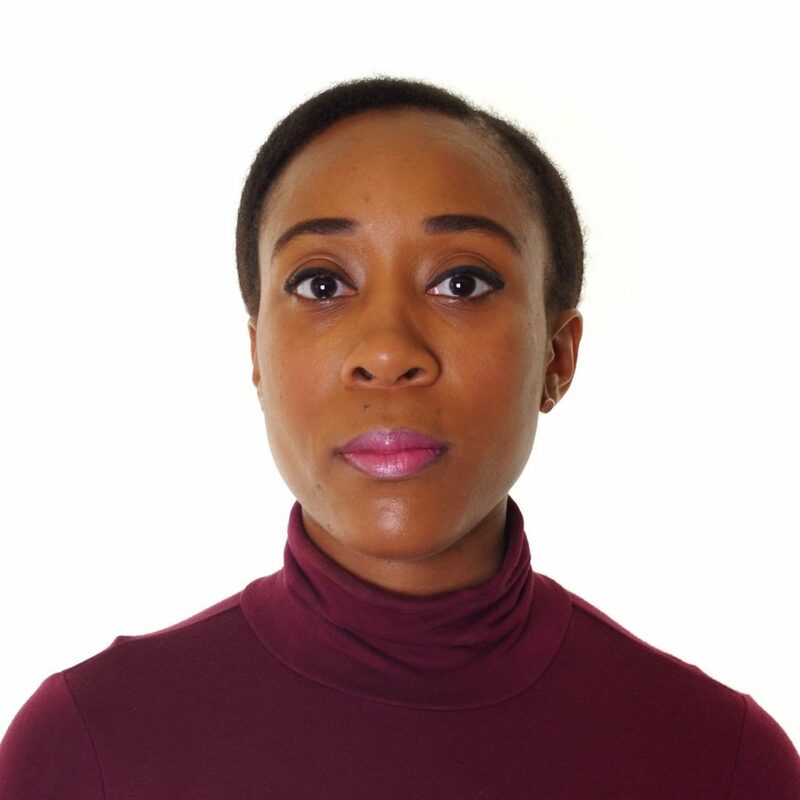 She has previously worked as a broadcast journalist and producer in online, TV and radio newsrooms at leading media organisations including ITN, Al Jazeera English, Reuters and the BBC. Karen was born and raised in London but currently lives in Barbados. Jodine is currently completing a masters in sports psychology, but fell in love with photography along the way. She started her photography journey in February 2016 and wants to showcase a side of black culture that is not often seen. She works with fashion bloggers, brands and models and has branched out to cultural events too. She believes photography helps to show beauty that is otherwise missed in the world. 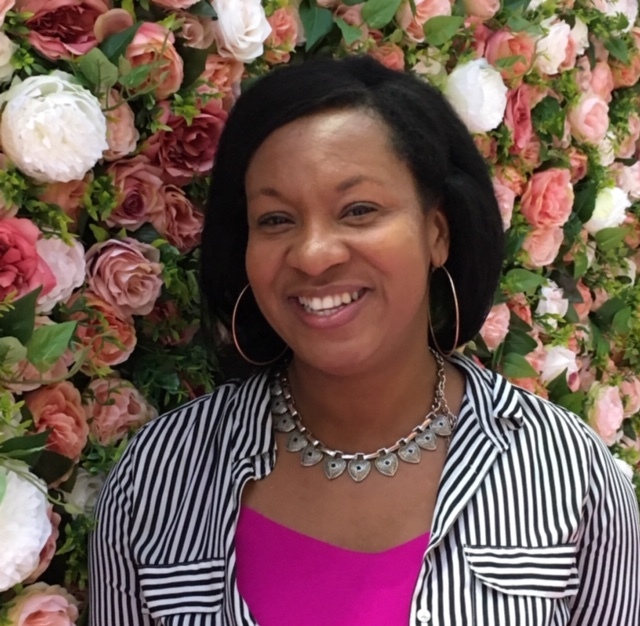 Starting out as a TV & radio broadcaster with BBC and corporate clients for 15 plus years, Louise is currently a PR & Communications Manager for a care home group. Louise is a self-confessed passionate cook, baker, travel enthusiast and music lover! 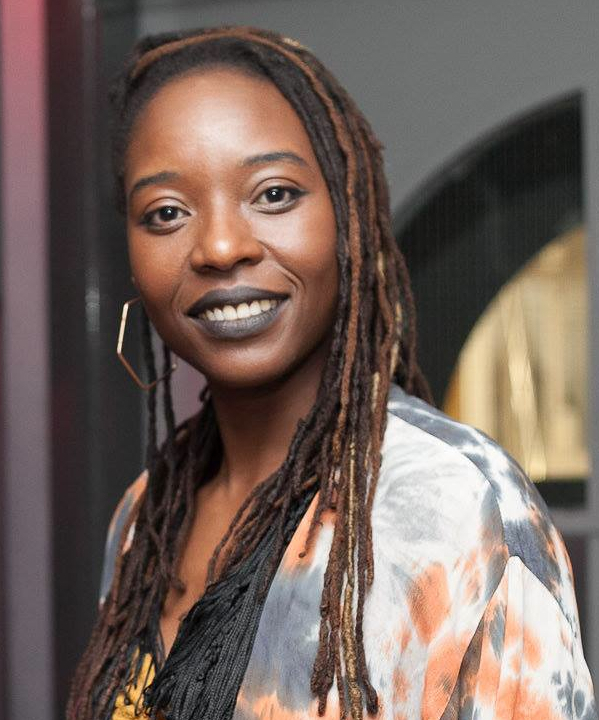 Born and raised in Reading from Caribbean Barbadian parentage, Louise can often be found cooking and eating out, laughing at comedy and also taking part in box fit sessions! 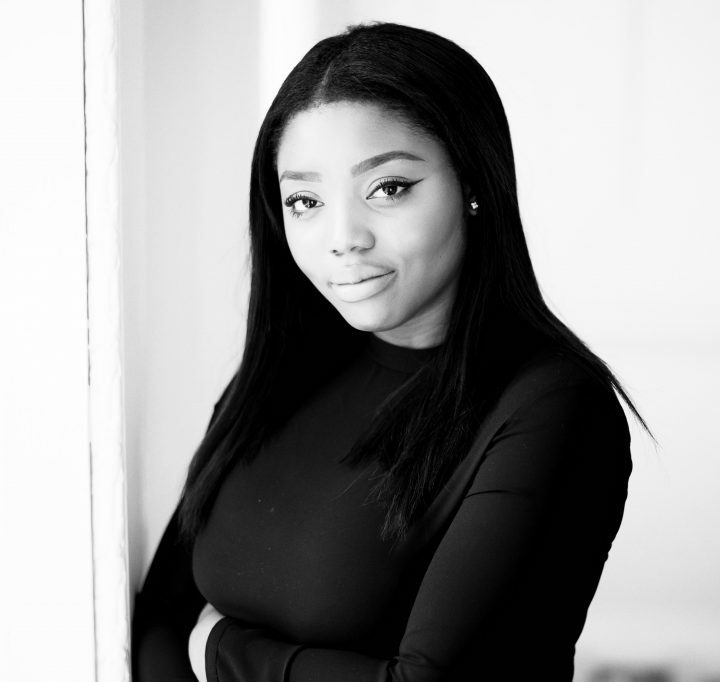 Dr Dami is an aspiring dermatologist with a passion for skincare, natural haircare and skin of colour problems. She currently works as a Clinical Fellow in a thriving Dermatology unit and spends part of her time teaching medical students. 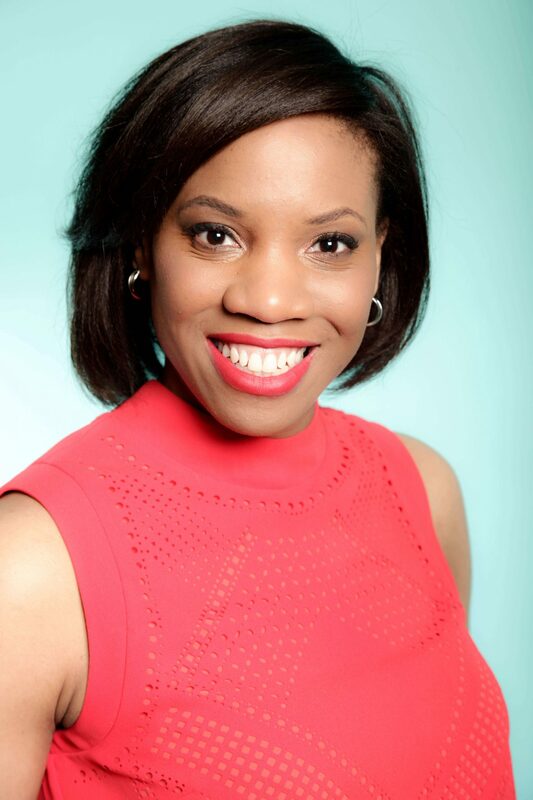 Esther works within the corporate communications sector. Outside her day job, she is also a food blogger at Essie Eats. She read Sociology at the University of Essex, during which time she spent a year at California State University, Monterey Bay. Whilst in California, she was a guest writer for women’s platform, Women’s International Perspective. Esther’s blog shares recipes, interviews and reviews, but its central aim is to find out the stories of the people behind the food we eat, through the art of storytelling. Madeline is a sales executive between the hours of nine to five, and a freelance copywriter and blogger outside of that. A fluent French speaker, master of International Communication and Diplomacy, and a current student at the College of Media and Publishing, Madeline launched her freelance career in 2017. 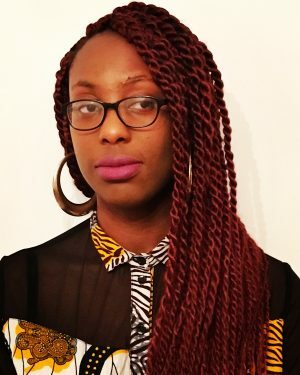 Her portfolio includes The Huffington Post, Brands of Colour, and The Chartered Institute of Libraries and Information Professionals. She also works with small brands, and her clientele is made up of solely black, female business owners. Madeline’s blog is an online platform which educates other women writers on the best writing and blogging practices. 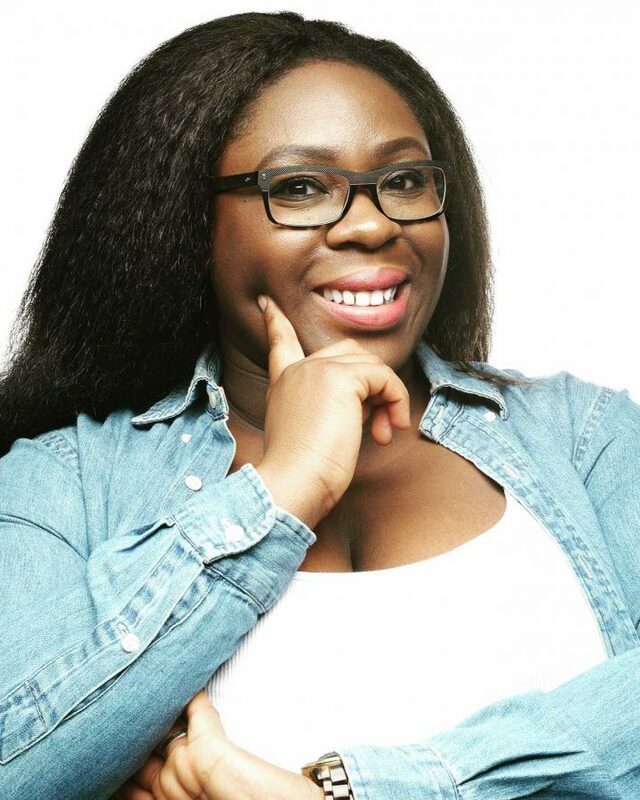 Enekpen Eke is an Image Consultant and Style Coach and founder of Wardrobe Patrol. She joins the team seeking editorial experience to add to her repertoire of skills. Be Manzini is a Southern African raised in London. Her decade long writing practice spans poetry, theatre and journalism. She has worked with the Theatre Royal Stratford East, Hoxton Hall, Tamasha and Immediate Theatre to name a few. Her poetry appears in numerous anthologies including ‘Red’ edited by Kwame Dawes and ‘A Storm Between Fingers’. She is the only UK poet to appear in the US publication ‘Verse:Wisconsian’.